Along with the release of Nintendo Switch Version 6.0.0, it seems like Nintendo has pushed out other patches quietly. 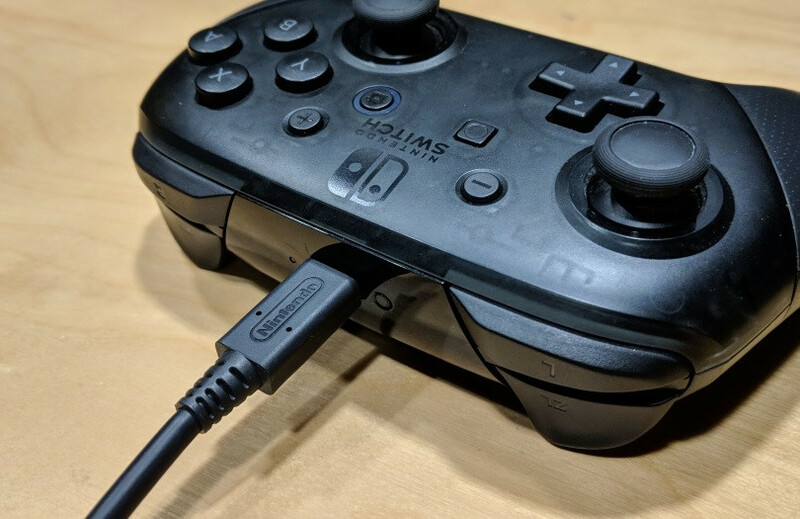 If you plug your Pro Controller via a USB-C cable now, it’ll receive a firmware update from the console. Presently, we have little to no information about what this update does – except that it exists. We will be waiting to report any new details if and when we learn more.